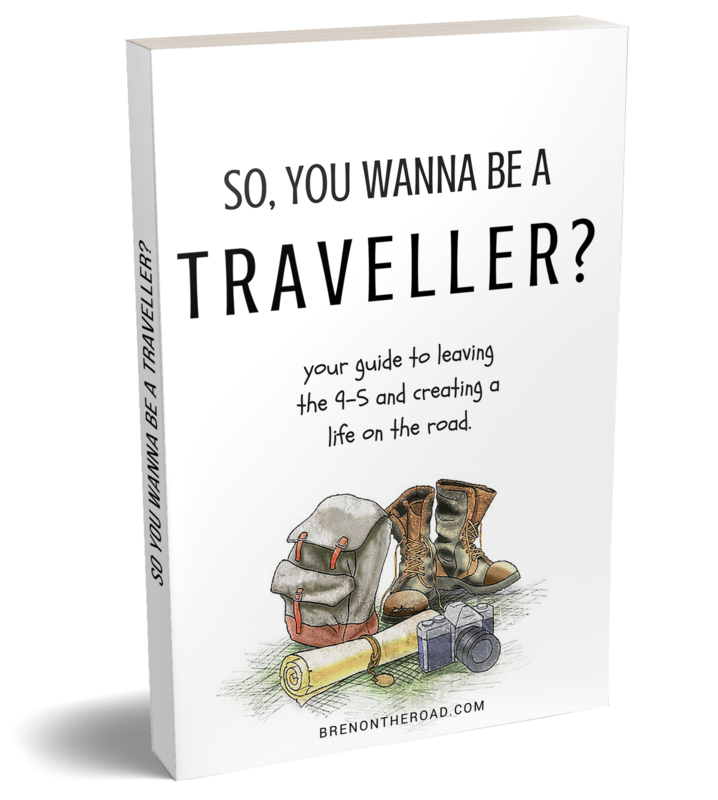 This is my first ebook and is intended as a resource for those who are looking to create a life on the road. In this 71-page guide I discuss four simple (yet detailed) steps in making the transition from the 9-5 world and grooming yourself the life of travel. Topics discussed are saving a travel a fund, finding the right mindset, generating income on the road, travel planning tips and preparing for life away from home. Best of all, it’s free. Simply click the button below to grab your free copy. This book is the culmination of six years of full time travel. It is a complete, comprehensive resource to the art of budget travel, showing you, in every detail, how I’ve managed to travel to every continent on a minimal budget over the last five years. I discuss the various ways of getting cheap and free flights and accommodation, how to save big on food, entertainment, planning and transport, simple yet practical tips that slash your costs in half, a sample itinerary, an extensive directory of tools and resources, a collection of personal stories to pull everything together and much, much more. 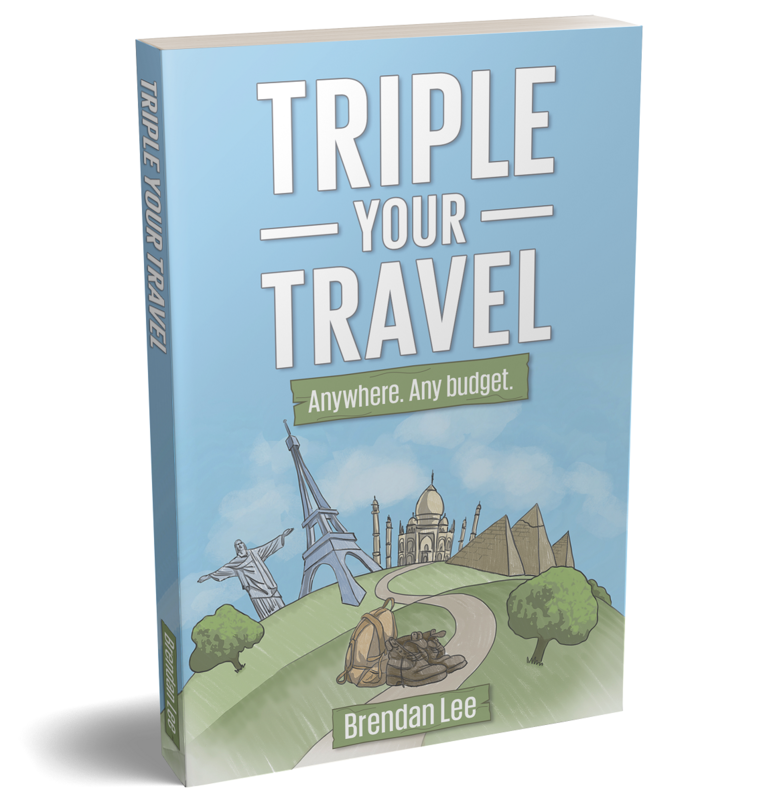 Based on years of my own globetrotting experience, this 150-page guide is the most complete resource available for someone who is looking to travel the world on a minimal budget. I guarantee it. 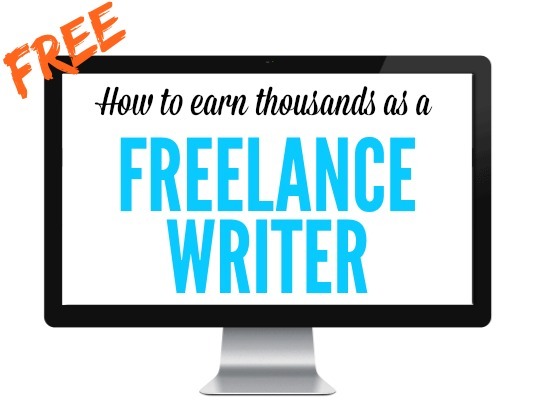 This course is an email series for anybody looking to start a freelance writing career, and shows you, step-by-step, how I’ve managed to earn thousands of dollars per month in freelance writing income while travelling the world. In the course I show you real jobs, the exact pitches that I used to land them, and how I managed to land a $2,900 client in my first month. We also talk about niche selection, negotiating your rates, and how to build up a healthy client base. It’s perfectly suited to beginners and 100% free. Simply click the button below to get started. Niche sites are the perfect side hustle. You can write about your passions, you can do it from anywhere in the world, it costs barely anything to get started and they make money. Not only that, there is a clear blueprint to building a profitable niche site, meaning anyone can do it. It is not difficult, nor complicated. It just takes the right information and some hard work. 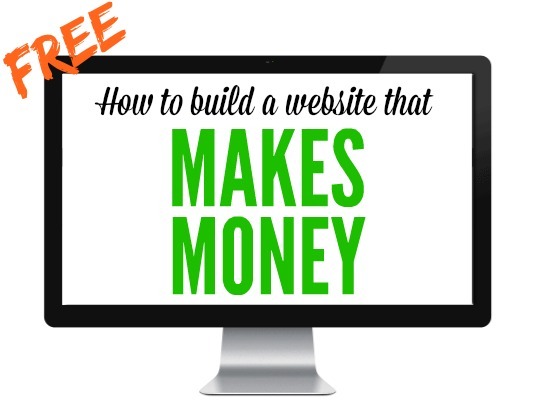 In this free course, I take you step by step through all the necessary steps to building a profitable site from scratch. From setting your site up to bringing in your first dollar, everything is covered. And it’s all based on my own site building experience. In other words, I know it works, because I’ve done it, and continue to do it, over and over again. If you’re ready to get started, just click the green button below. The course is 100% free, and access is instant.